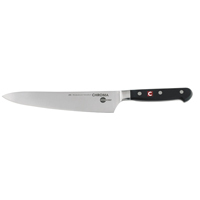 Carving knives are designed to cut through every kind of cooked meat, poultry, and fish. Carving knives can be used to carve a juicy roast turkey, to slice a braised pot roast or to make paper-thin slices of smoked salmon. 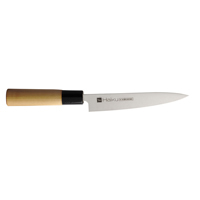 We carry the best carving knives from J.A. Henckels, Wusthof and Alfi.